If you are planning for a weekend getaway or a trip to royal Rajasthan – Narlai is the right place of which you might not be aware of. 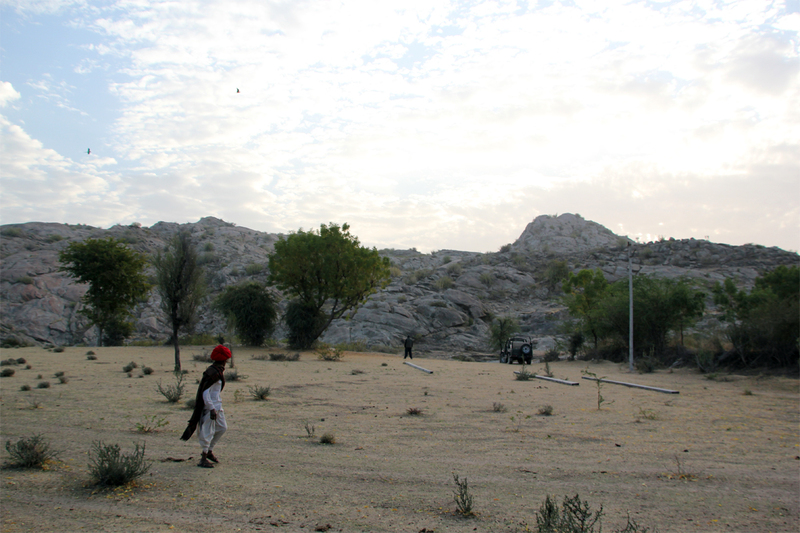 Narlai is a small village surrounded by the oldest Aravalli range in Pali district, Rajasthan. 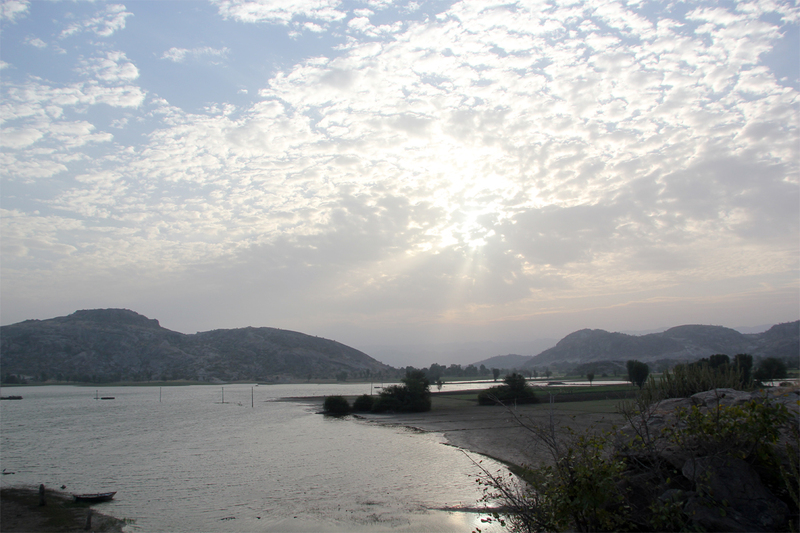 It lies in between Udaipur and Jodhpur. Narlai is a perfect holiday destination to enjoy and experience a Rajasthani village life with the best equestrian Marwari horses and its splendid folk tales. This 17th century village gives a perception of the rural Rajasthan and the visit to this small hamlet would surely leave you spellbound. 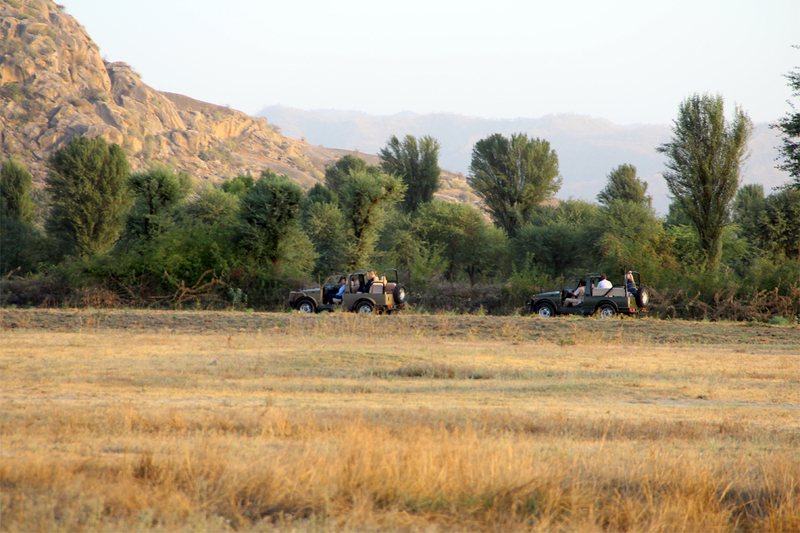 Although Narlai is a small village, there are many places one could visit. Narlai is well known for its old temples, step wells and marble archways. The most famous of all Jain temples is Adinath Jain Temple which is situated at the main entrance of the village. There are other Jain temples which have historical importance and are also known for their archaeological structures and ancient scripts. A 15 day festival on Holi every year is a significant feature at the Ai Mata Ka Mandir, which is a popular temple among the Hindus. 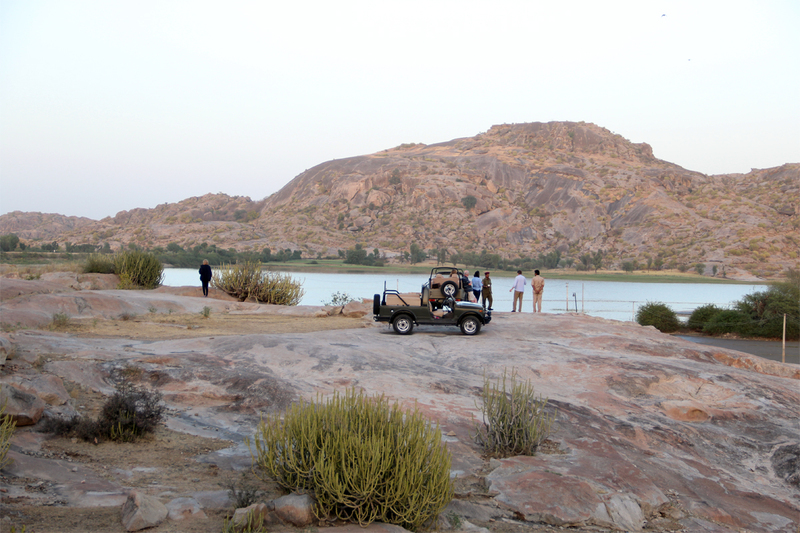 Narlai has other significant places like Ghoradara Dam, which is situated at a distance of approximately 3 km. 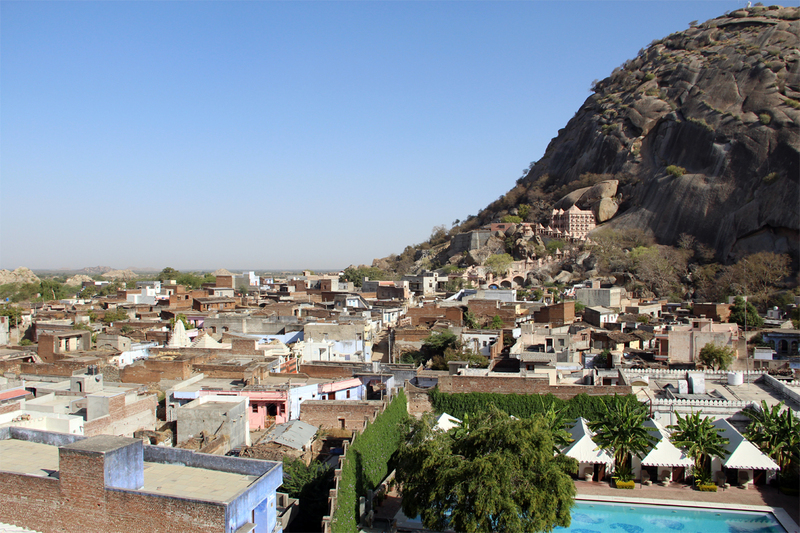 As Narlai lies between Jodhpur and Udaipur, the district of Pali has a small town of Ranakpur, which has the Surya Narayan Temple as its main tourist attraction. So if you are ready to experience the real rural Rajasthan and want to bask in its beauty, Narlai is the right place to taste the true flavor of Rajasthan and relish its hospitality.